List your property today and join the world’s largest collection of unique lodging. Get your listing in 3 simple steps or learn more about our advertising opportunities. Begin listing your property by clicking the “List Your Property” button at the bottom of this section or you can click here to get started now. It’s simple and your information is always secure. 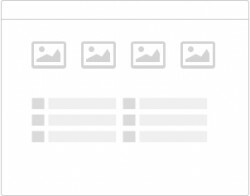 Upload your unique content and photos. 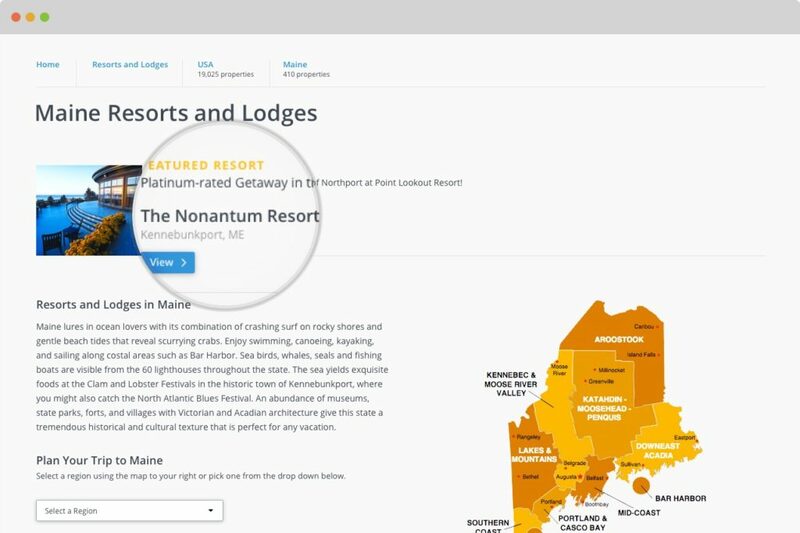 Choose from 35 Resort Types and update more than 250 data points to ensure travelers know all of the amenities they can enjoy during their stay. Before your listing goes live, our web services team will verify your content and affiliation with your property. List today and give your business a boost! Or skip the Listing Process and Schedule a Demo with Sales. We know that some of you simply don’t have the time or resources to be filling out forms or submitting content to every listing site out there. We want to make it easy for you. Click below and we’ll have an account manager contact you to find how we can best serve your business. Our advertising clients see an average of 6:1 ROI in terms of increased website traffic, increased online bookings, and increased reservations (reservations booked on your website or via telephone). We’re the only online advertising company to offer basic web and call tracking, ROAS reports, and quarterly account management calls. You can manage and track all of your activity in our online customer portal (Client Center). No other online travel website offers these free tools with your advertising purchase. Looking to plan multiple trips at a range of accommodations. Our number one focus is your success and satisfaction. Our travelers book longer stays with greater ancillary sales. For the highest level of exposure, leads, and bookings, feature your property within premium search results in our top directory pages. 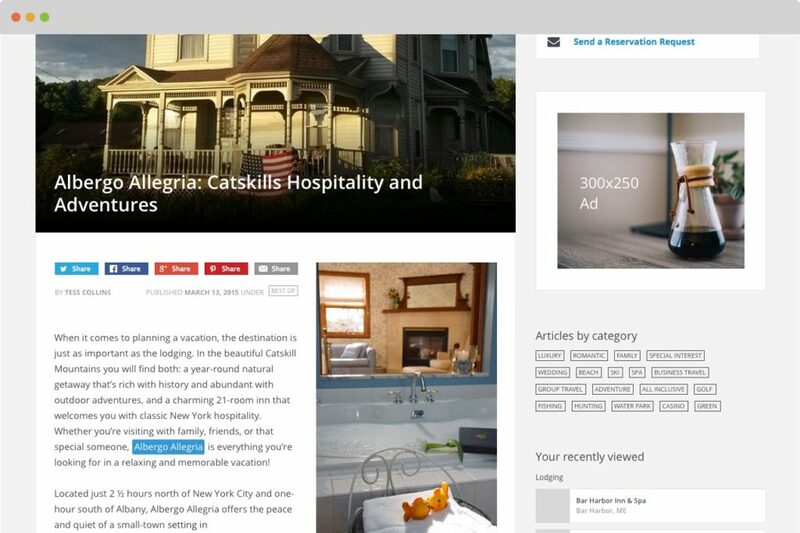 Each featured listing receives a detailed property landing page with multiple calls to action and direct bookings. Each paid listing receives access to our online Client Center at no extra charge. The Client Center allows you to monitor and manage your listing information for maximum revenue generation. 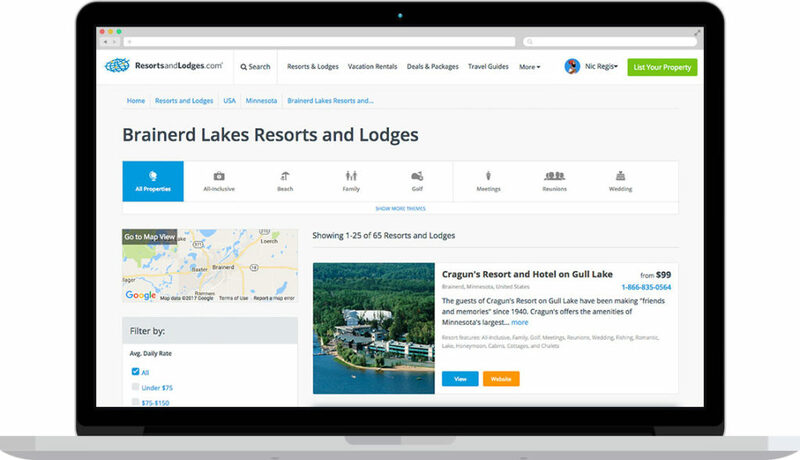 With our Dashboard and analytics, you can use the data to generate insights into effective marketing strategies, traveler engagement, demographics, and ROAS. All Platinum, Gold, Silver, and Bronze subscriptions include unlimited Deals & Packages. 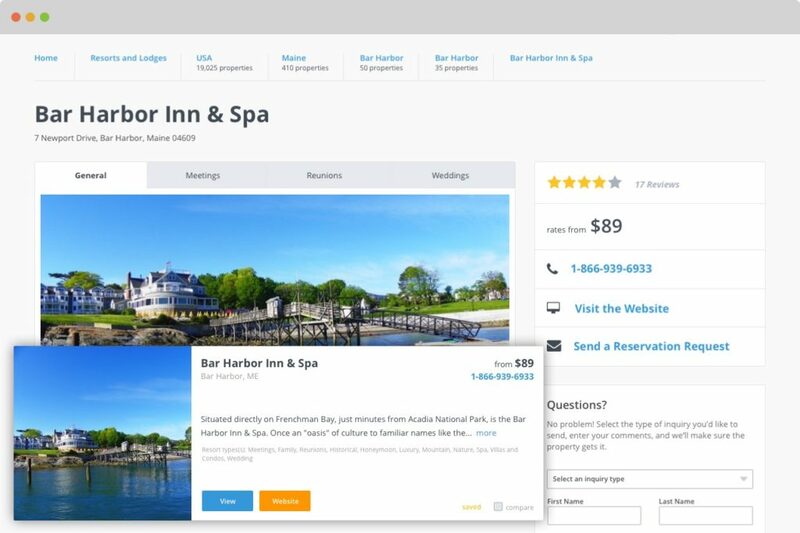 Now you can promote your special offers and hot deals to drive bookings during non-peak times. Top deals and packages are featured in region, state, and local searches and are sent via email in regional travel alerts. New for 2015 is our Group Directory Listings. 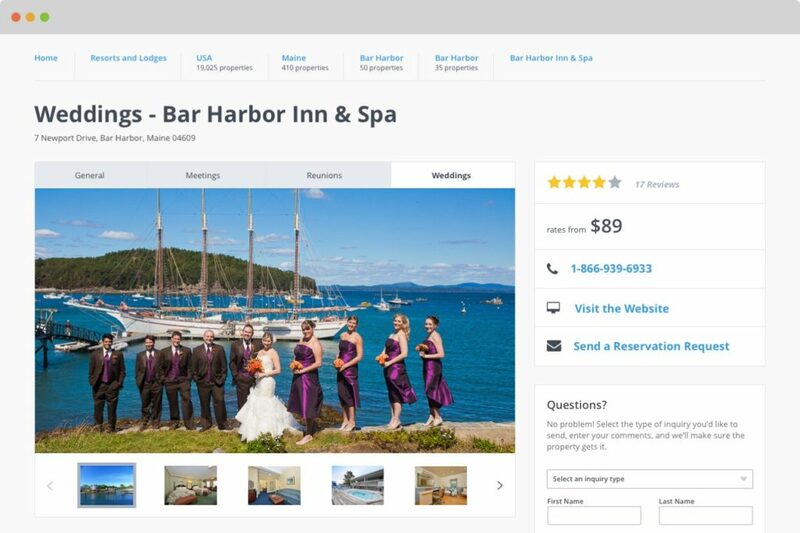 Now you can feature your wedding, reunion, and meeting/conference capabilities in Group directories, group email marketing, and group content/display advertising. Generate new group RFP’s, increase group business, and target group planners through our easy to use group search functions and group listings. Be the Exclusive state level sponsor on every state themed page (Family, Romantic, etc.). 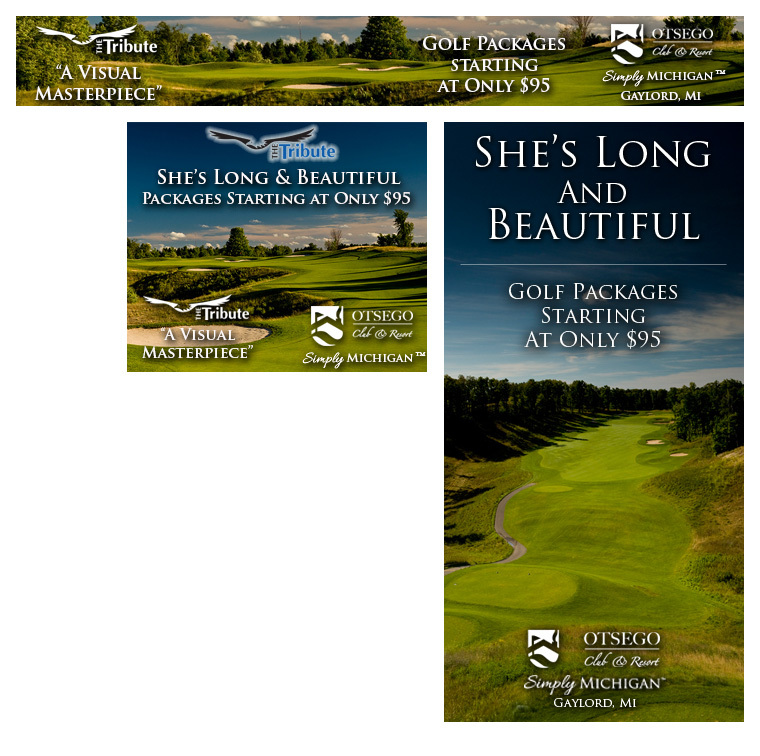 This premium, above the fold, exclusive placement ensure high visibility, brand awareness, and conversions. Reach over 3 million email subscribers, or targeted travelers in your region, with our effective email marketing options. Our monthly Top 20 Deals Newsletter targets travel subscribers that are looking for their next vacation deal. Remarketing Email – Each quarter we send an exclusive offer to every email we have acquired that was interested in your property. Through this remarketing email option you can continue to build brand awareness and conversions. 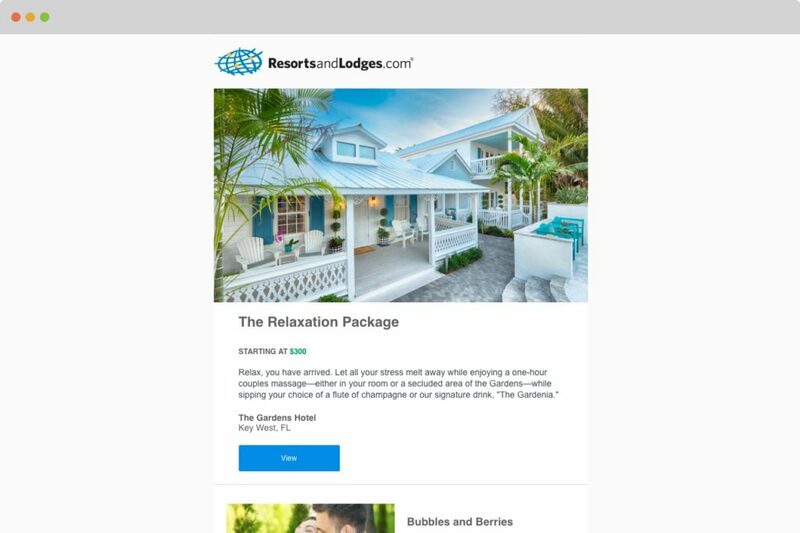 Network Email (Ad network) – through our Ad Network partners you can send targeted network emails to further promote your special offers and packages. Reach new guests through native content marketing. Our Spotlight Article option can drive higher conversion rates (up to 54%) across contextual ad channels. 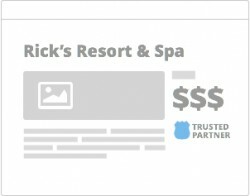 Reach targeted travelers with our standard IAB display ads. Multiple sizes including 728×90, 300×250, and 300×600. GEO targeting or content targeting options are available. 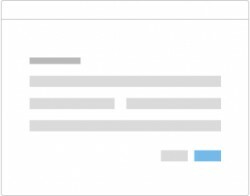 3rd party publishing is supported via Double Click. Reach millions of targeted travel consumers by broadcasting offers to our premium advertising network partner sites, including Outbrain (Conde Nast, Trip Advisor, CNN Travel, etc. ), Sherman’s Travel, and Cheap Flights. Are you ready to join the world’s largest collection of unique lodging?